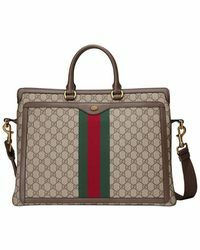 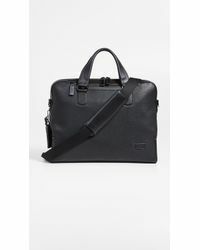 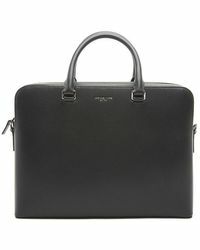 Dress the part in the office with a city-slick briefcase. 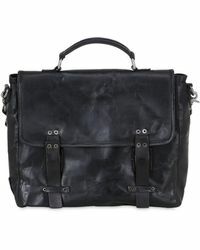 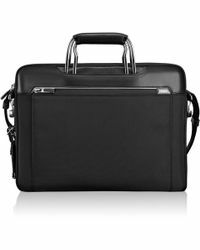 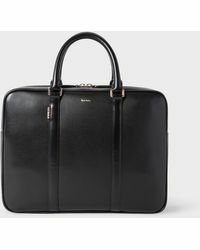 Organize your 9-5 life with handsome plain black or dark brown leather briefcases. 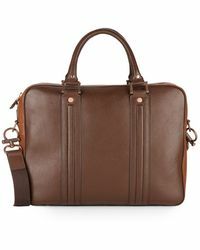 You can't go wrong with understated Mulberry, Ferragamo and Lanvin for a sophisticated finishing touch to a sharply tailored suit. 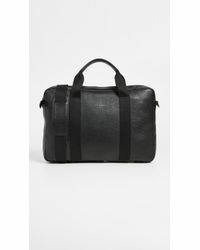 For dress-down days, canvas, checks and sporty nylon work bags hit the mark between formal and casual.